HOT NEWS: iKON is releasing their new song, I’M OKAY! Wow, even though I don’t really like their newest song but I am happy for them. Will always support their comeback! So, if you haven’t listened to their newest song, feel free to click this link below to see it immediately. I hope I’M OKAY will be another best hit, just like LOVE SCENARIO! Welcome to 2019! Wah, time flies so fast ha. It’s now the beginning of 2019 that means I’ve been blogging for almost 5 months. I don’t even realize it until then. I don’t know what i was writing this past 5 months. A lot of struggling in 2018 and i hope for the best in 2019. Wishing my blog to get more traffic and i can always post my blog every week, since i got a bit lazy these past days :D What’s your wish for the New Year? Hm, without talking much more nonsense. 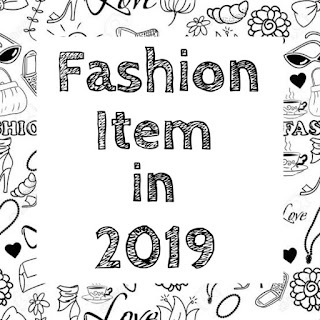 I will just share about the fashion item you need in 2019. Okay, this sound a bit weird for me to talk about fashion due to i am not so fashionable people. Well, i do like seeing a lot of Korean drama and of course i got obsessed with their style. I think a lot of girls out there will have the same idea with me. Korean style is like more comfortable, easy and casual at the same time. 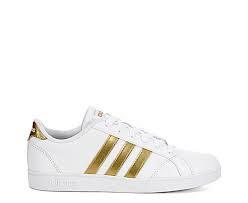 They will wear a bigger size of t-shirt and short pants with sneakers. That’s how easy Korean style is. I don’t have many clothes for going out, this is real. Every time i am going to go out i will use the same clothes over and over again. Last time, i bought a lot of clothes because my mom will really kick me if i didn’t buy nice clothes. After this conditions, I’ve began to buy a lot of nice clothes and telling you what you need in your wardrobe. I really mean this. I do really suffer without these fashion item LOL. No no i just a bit exaggerating these sentences. Okay! 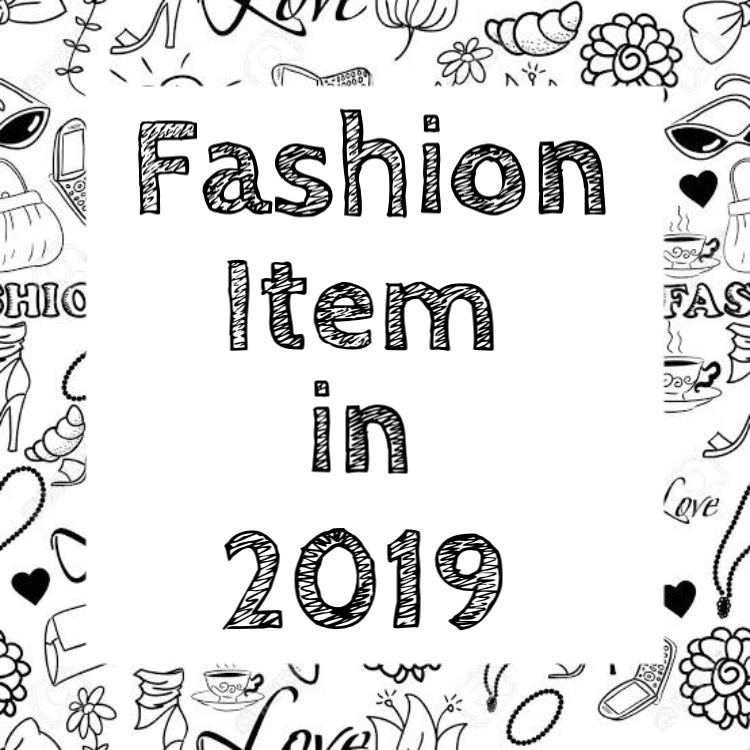 Let’s start digging the fashion item of 2019. 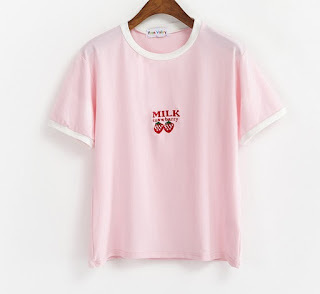 Well, most of you will have this kind of fashion item. I really do obsess with jeans before. 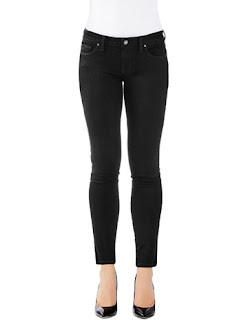 I have bought a lot of jeans especially the skinny long jeans. Other than that, i really recommend you to have short jeans pants. It can easily be used for everyday uses. I like to wear the black jeans pants with plain Korean shirt. I guess this is the comfiest yet casual style of fashion. Okay, this is my second option. I do like wearing the simple dress and i am thinking of buying more for myself. Well, this dress will suit in every occasional event. If you want to have more like a street like style, you can go for plain colored dress with denim jacket and boots or even sneakers. For the formal event, I will use skirt rather than pants. Skirt will suit with heels. No! I don’t like the high heels, i prefer the low heels where you can go somewhere easily with it, but still look classy. 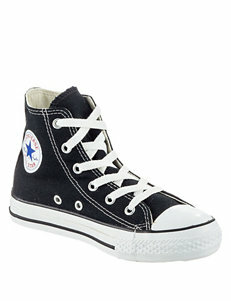 Converse, Adidas, Vans, Fila or other brands are really booming this nowadays. Most of fashion people really style themselves with sneakers wherever they go.